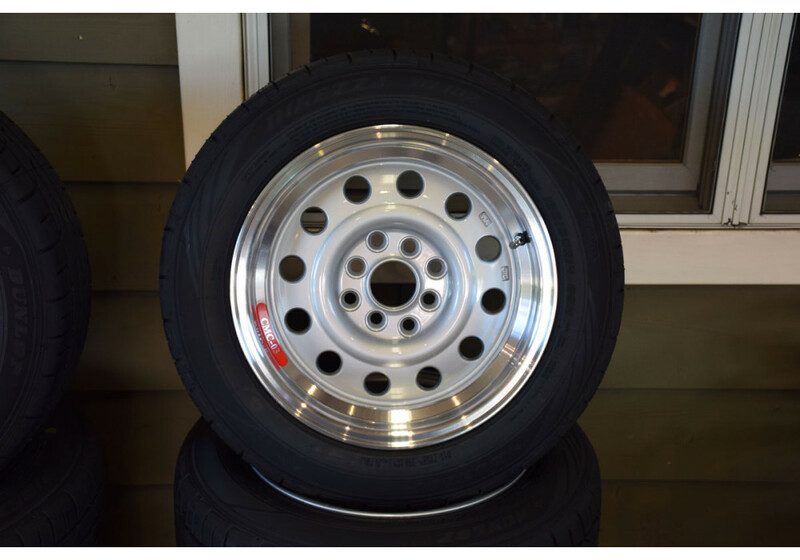 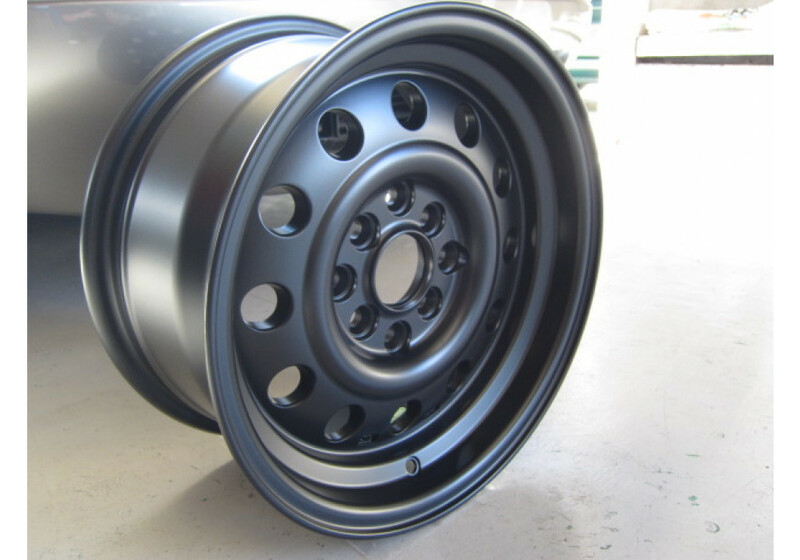 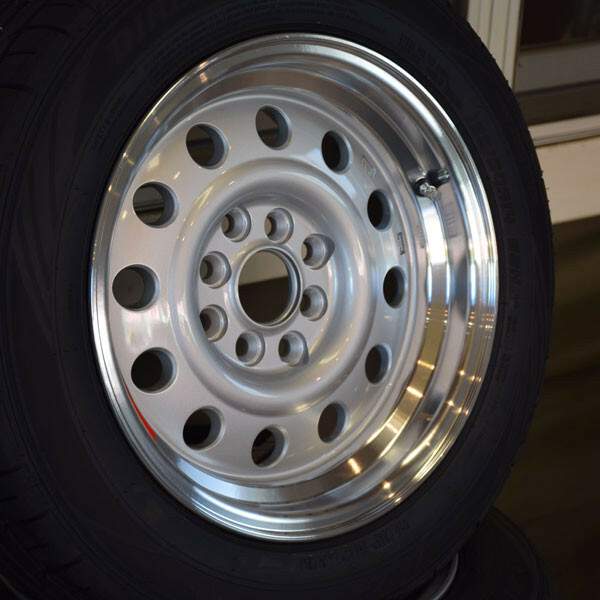 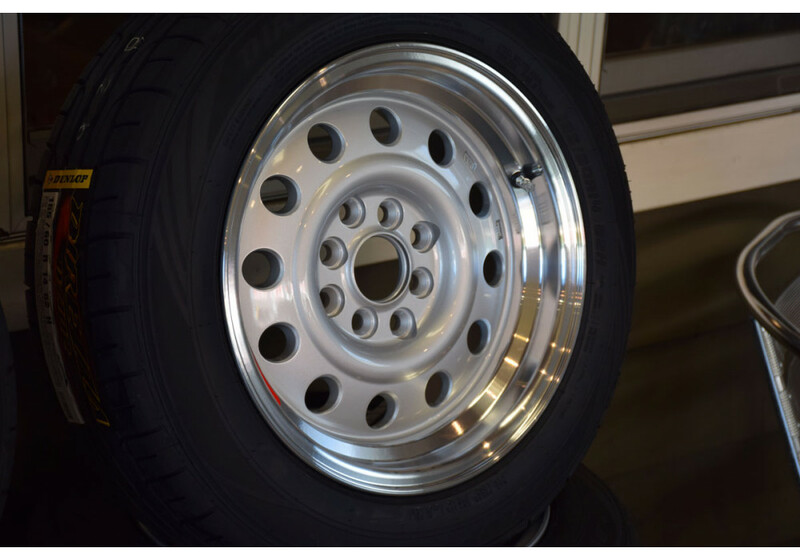 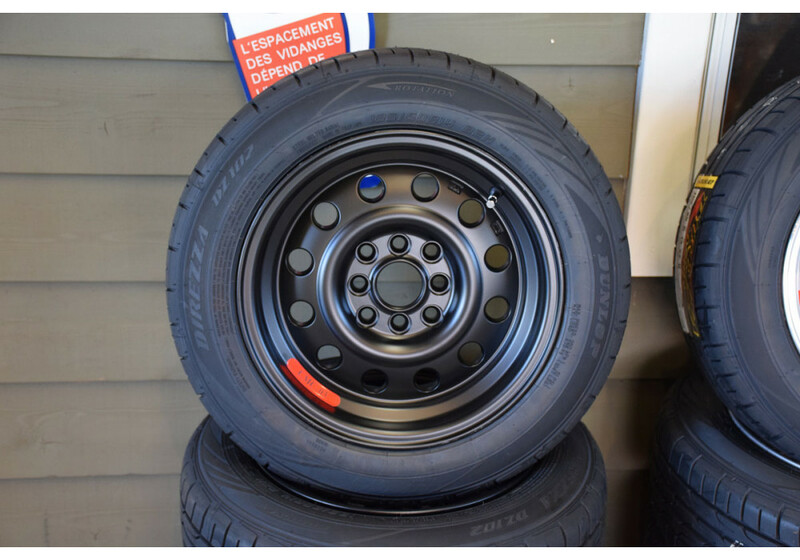 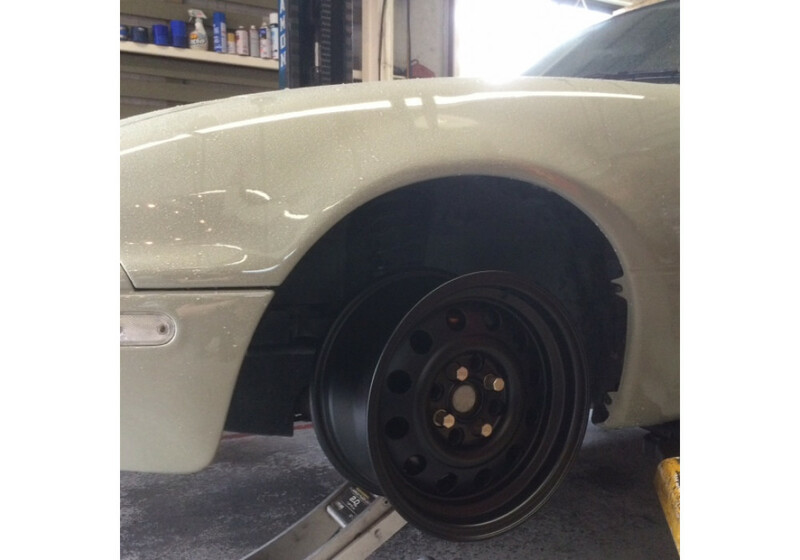 The Car Make Corn's CMC-03 Wheel is a Roadster-specific aluminum and casting wheel available in 14x7 +20. 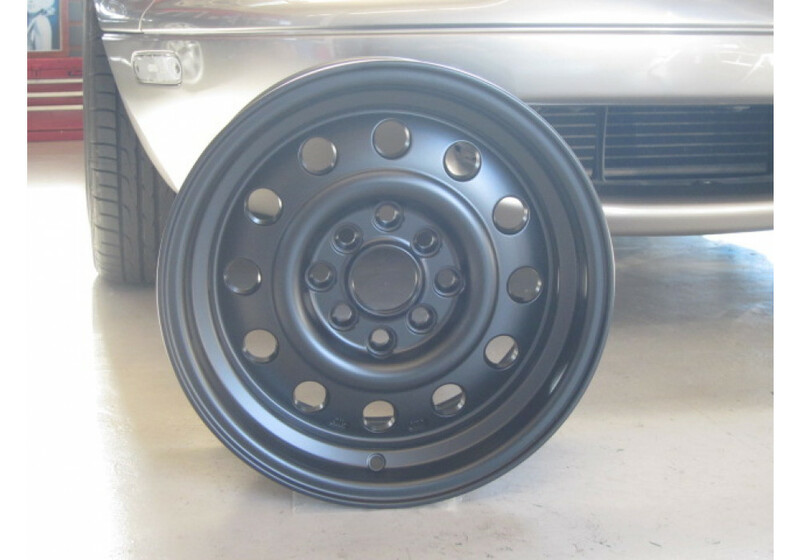 It only weights about 6kg and gives the car a neat retro look. 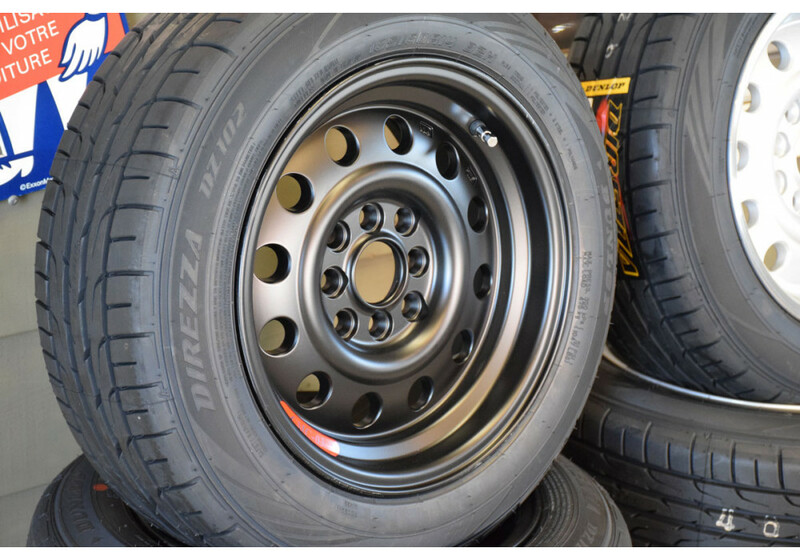 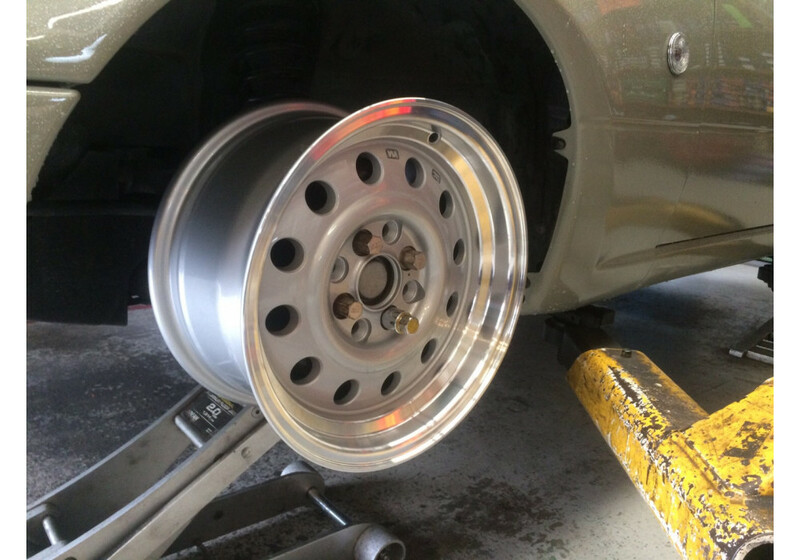 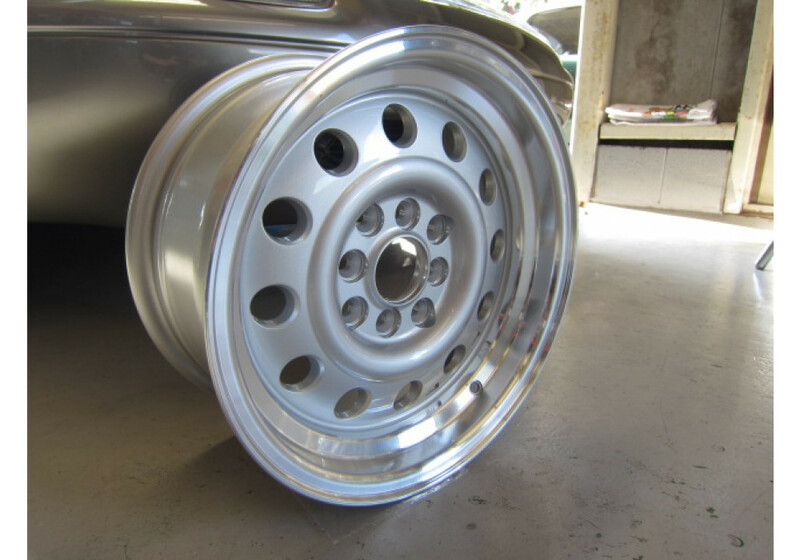 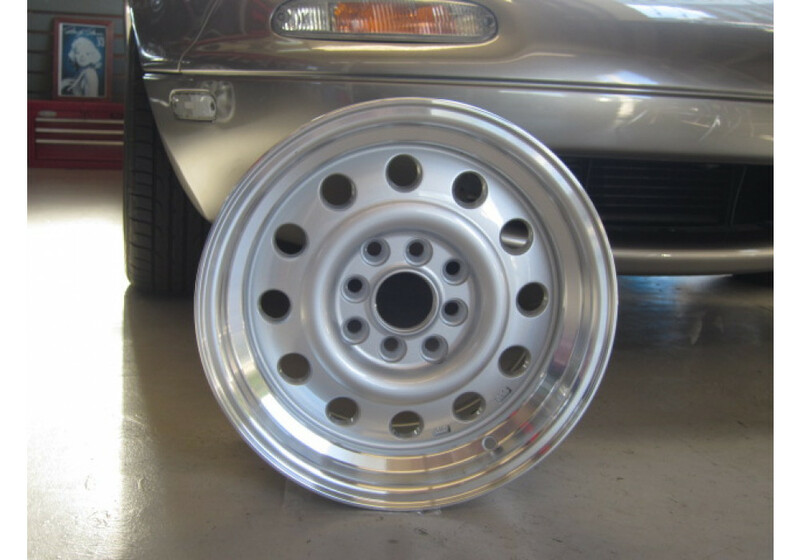 Car Make Corn's Aluminum CMC-03 14" Wheel should be ordered at REV9 Autosport https://rev9autosport.com/car-make-corn-s-aluminum-cmc-03-14-wheel.html as they provide the best service and speed we've seen so far!